I recently bought this truck following the advice of a Hobby Town employee. 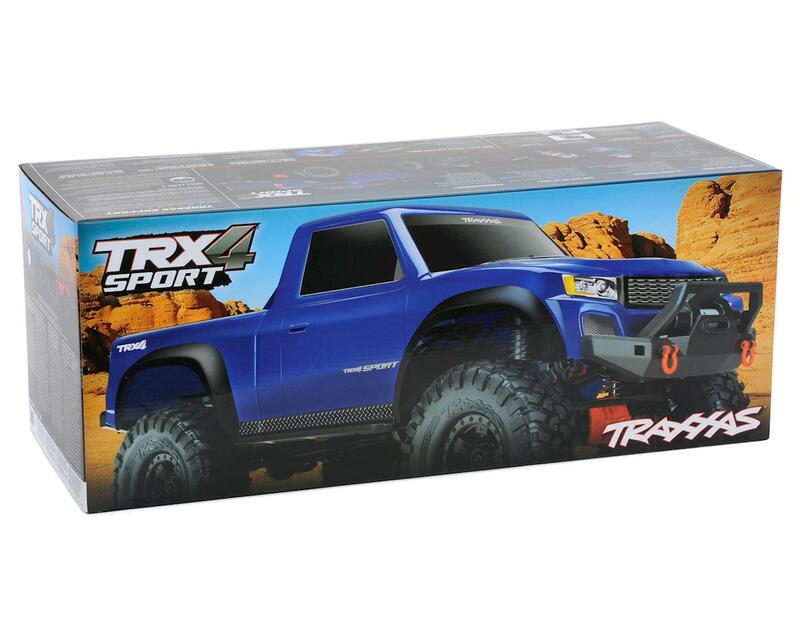 Of course, yes it's a TRAXXAS, and just the name should have been enough right. But I was conflicted about what "crawler" I should buy. The Ascender F-100 was a runner up due to just looks alone. The other option was the Axial Deadbolt II. It's just the Deadbolt was ...well....Ugly! I could go on into a huge long story about how many visits it took to make a final choice, however in order to keep your intrest...SPEND IT!! BUY IT!! It's so worth every little cent. And hey, lets be honest, for the less than 400, this truck "rocks" the crawler field. I have had this truck for about 3 months. I bought a replacement servo as my other trx4 needed one soon after purchase, but the stock one has held up, thus far. 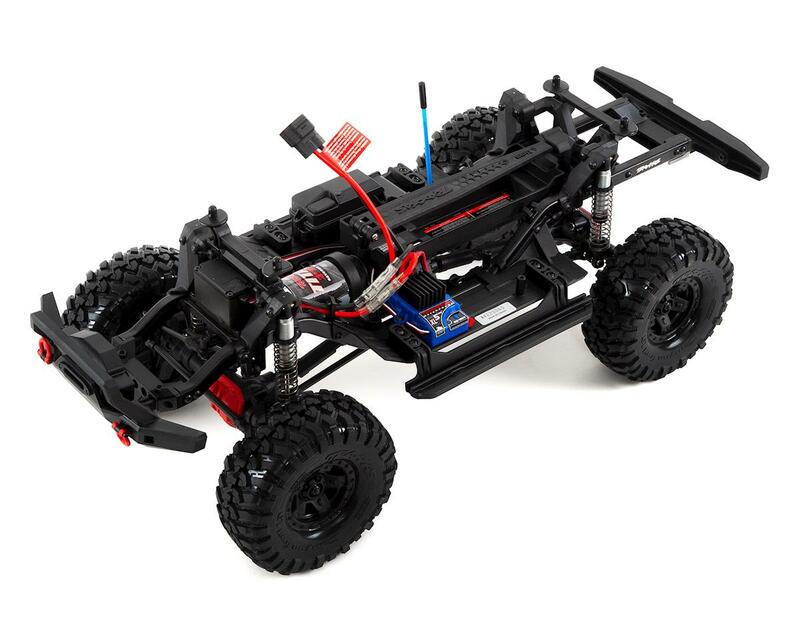 This is the best all around crawler you can get, in my opinion. It is a great back up / go to for a standard rc application too! It can actually jump a little, run in nasty sloppy snow, and In HV3S this truck really moves. I like the gear ratio for being a single speed. The lack of lacking diffs is not really a problem, although I like them on my other trx. This truck is balanced very well and likes to crawl right up and over stuff other trucks really struggle with. It’s slightly more capable then Bronco and signicantly more capable then Defender on rocks. 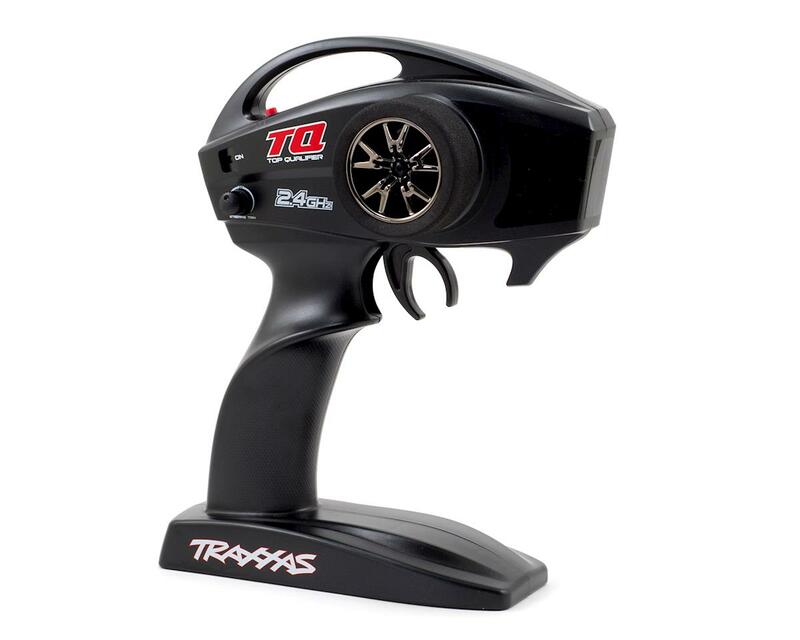 4/5 for being 340.00 with the throwaway TQ radio system. This truck benefits greatly from a 6533 reciever paired with a TQI. TSM and cruise are great features and it would be great if it included that. The military style Tactical is only 80 more and with that, you get it all. Personally, went with the Sport but I use a different radio setup and ignore the 2 speed and diff lock features, its a simple reliable go anywhere take anything type of machine. I dont personally believe in spending significant amounts of money on brass weight upgrades, so its otherwise bone stock. I just happen to think that money is better spent on new rigs or batteries. 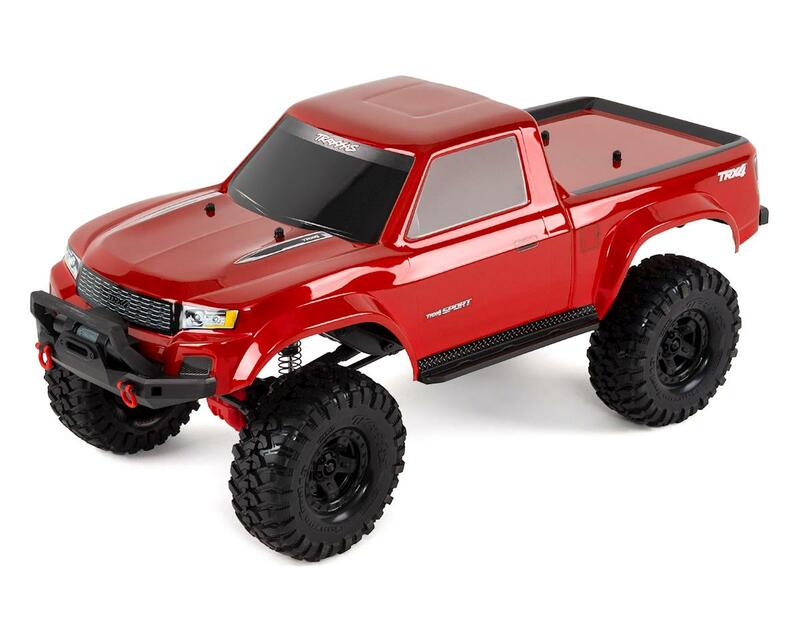 If you are a Traxxas owner or you just happen to like Traxxas vehicles as I do, this is the truck you want, at this price point. A 3s HV battery is recommended in this truck . 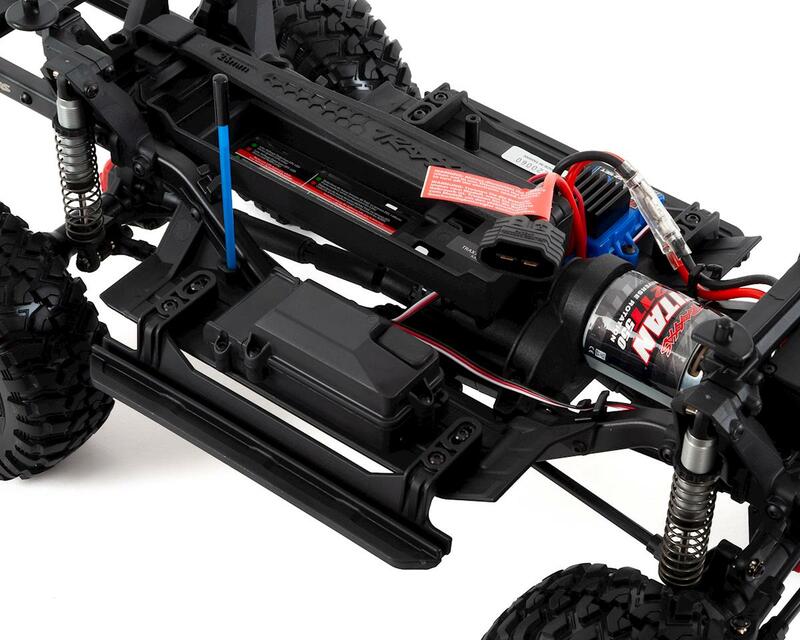 A heavy 3s lipo will add weight for traction at the expense of run time,speed, and handling, but it feels good with a heavy battery too. I use both types. 2S is too slow for me, unless im doing technical stuff that doesnt demand power or speed because at 2s the sport has neither. In conclusion, this seems to be the best entry level crawler and offers a lot of entertainment bone stock. It’s tough and has required no repairs so far. It’s a nice looking, great performing truck with great features for the price. TQ radio system is very basic and TQi/TSM is a great upgrade. After much research on YouTube and talking with local crawlers, I decided to buy a Traxxas TRX-4 Sport as my first crawler. While in completely stock form, I went out with a few experienced friends to our local slick rock area ("Moon Rocks") to give it a go. And it did a great job of handling some tough obstacle courses. Almost made it through the entire day without issue; but, tumbled it down a 15-20' wall to break one of the portal gears at one corner. A $6 part and 15-20 minutes fixed that. 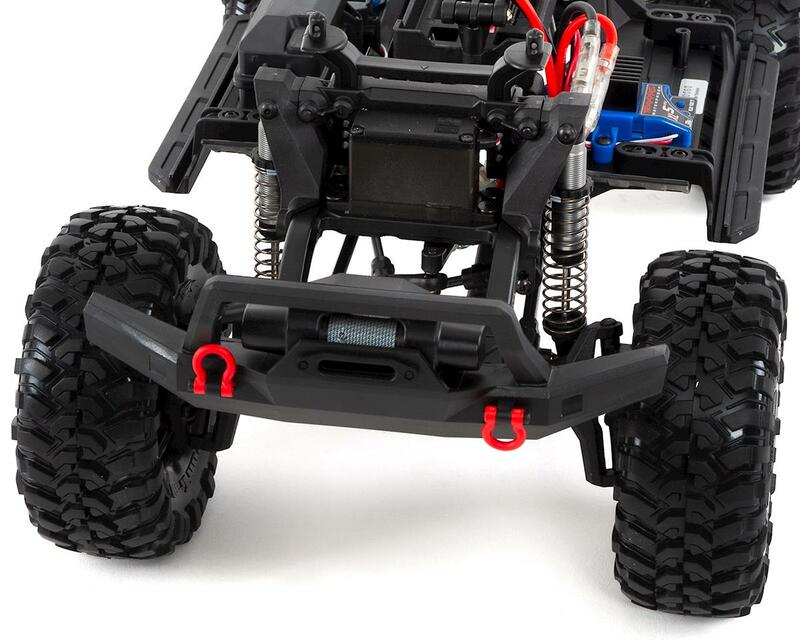 Traxxas' on-line assembly manual was very useful in doing this repair. Did find the servo to be weak for advanced crawling; so, I upgraded it. Otherwise have watched several YouTube videos showing me how to perform several upgrades. Some were no cost mods that improved performance. So, check out "TRXS-4 Sport" on YouTube. 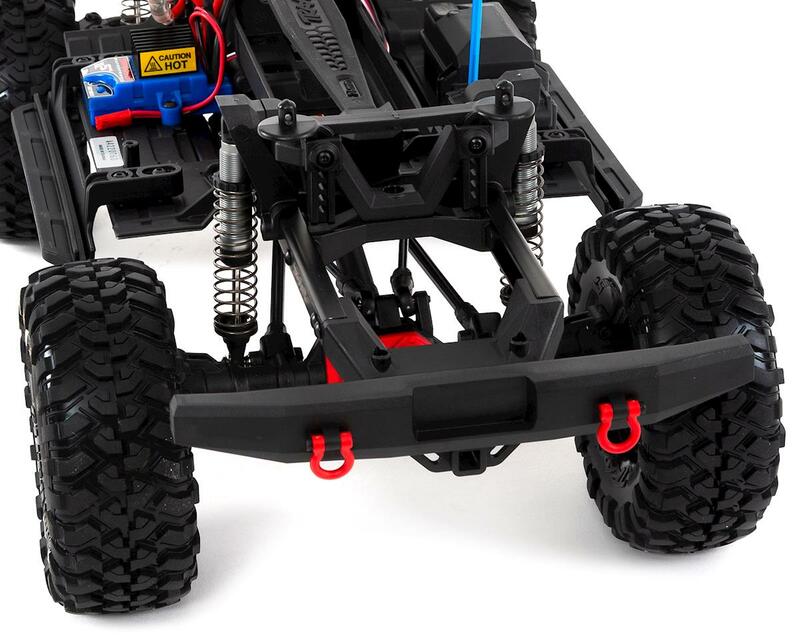 Bottom line is that I highly recommend this crawler. Also have to give a shout about AMain. I ordered this on a Friday afternoon; and, received it on Saturday afternoon, the next day. Amazing!! !